Are you looking for PC repair near me? Are you having problems with your Desktop such as CPU overheating, laptop DC power jack repair, laptop not turning on, computer running slow, pc needs more memory, computer keeps shutting down? All of these and more are some of the Desktop/Laptop problems people face. Your laptop/desktop motherboard may need replacing or you may have other software/hardware issues. Searching for Computer Repair Services? Is your desktop computer slower than usual? Are you unable to connect to the internet with your desktop? Is your PC getting too hot and overheating? Does your desktop monitor show blank screen or does it have color problems or geometrical problems? Search no more. Pckey Callout is the perfect PC repair company to call upon. Having to do computer repair can seem very time consuming and be costly. However with PC KEY CALLOUT, our prices are affordable and we are an onsite service. This means we will do your repair at a time convenient for you so your time is not wasted. 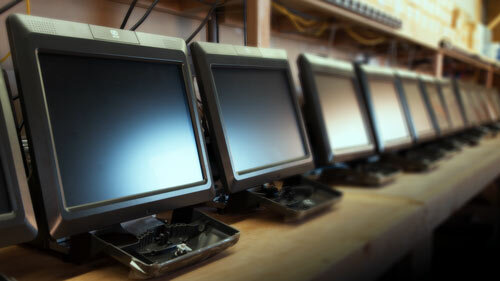 We provide all types of repair services weather a Desktop PC or Laptop. 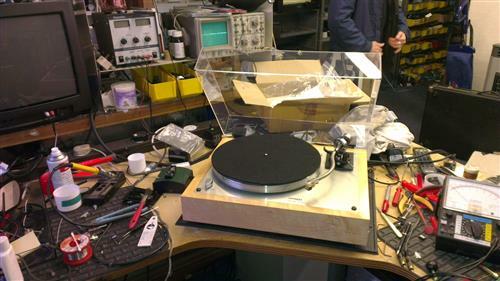 Our expert engineer can repair old models as well as the latest.